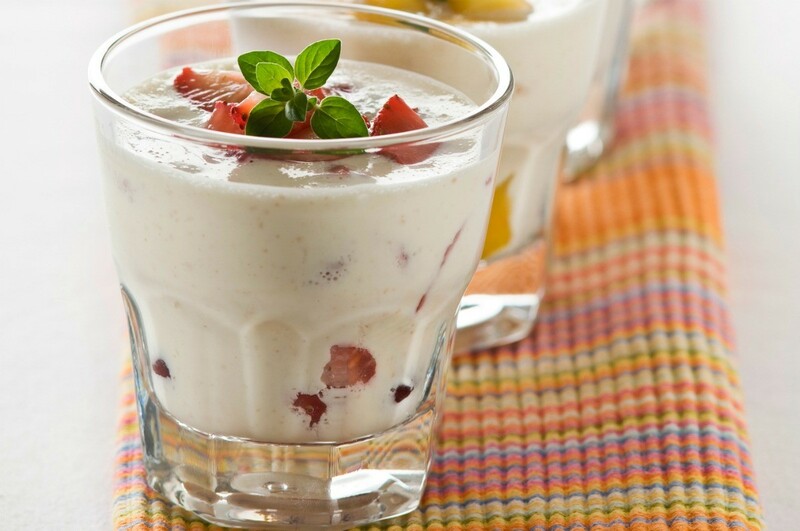 Use frozen daiquiri mix to create this refreshing creamy salad. This guide contains a recipe for frozen daiquiri salad. 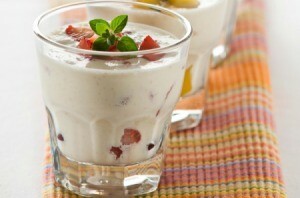 In a blender container combine the cream cheese, mayonnaise, egg custard mix and daiquiri mix. Blend at high speed for approximately 2 minutes. Fold in the drained pineapple and nuts. In a large bowl prepare the whipped topping mix as per package instructions and beat with 1/2 cup milk. Fold in the fruit mixture. Pour into waxed paper-lined 8-inch square pan. Cover with plastic wrap and freeze until firm, approximately 3 hours. Note: You can add a jigger of Rum if desired.